History:Sai was orphaned as a child and recruited into Root, a secret branch of the ANBU. There he was raised and conditioned to have no personality, personal connections, or a name; "Sai" being given to him for the purposes of joining Team Kakashi. Though largely successful in this regard, Sai retained an interest in art. When Shin, an older Root member, discovered Sai's drawing ability, he encouraged Sai's talent and they became very close. Over time, Sai came to think of Shin as an older brother and looked up to him. Unfortunately, Sai and Shin were supposed to fight to the death by Root regulations, in a final step to eradicate emotions. Before that happened, however, Shin died of an unnamed illness and Sai's Root training suppressed most of the memories he had of him. Before Shin's death, Sai created a picture book that would depict all the opponents they faced and illustrate the feelings that they shared for each other. Sai organised the book so that his and Shin's portraits would be located at opposite ends of the book, and in the centre pages would be a picture of them holding hands. Sometime after the loss of Shin, Sai forgot that this was his intention, and the picture book was left unfinished, though he could never bring it upon himself to discard the book. But after bonding with Naruto Uzumaki, Sai remembers and completes the book, causing him to give his first genuine display of emotion in a long time: a smile. 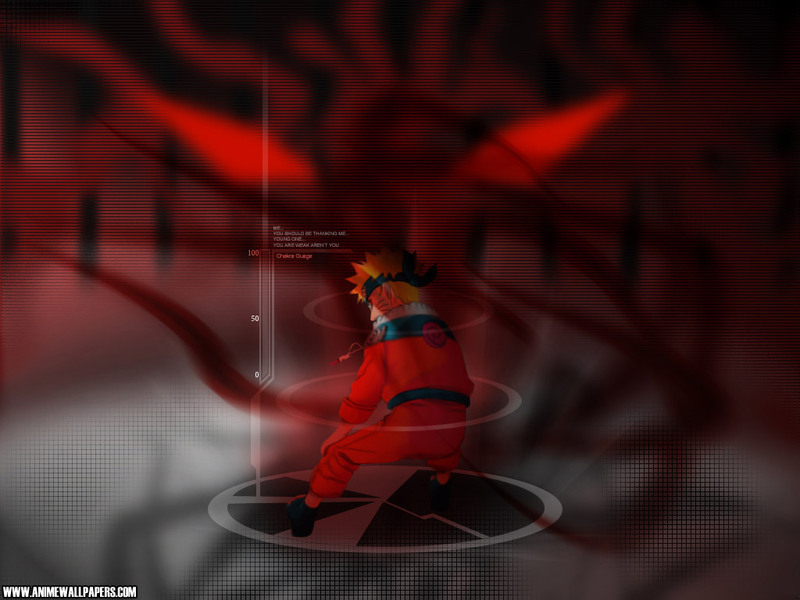 Before his appointment to Team 7, Sai - under Root's orders - had been eliminating individuals that worked against Konoha. The last assassination he performed was of a Kirigakure jōnin.